Jim Sandford joined the South Australian Country Fire Service as a volunteer in November 1967. He has held various operational and administrative positions at the Tea Tree Gully Brigade and was inaugural Group Officer of the Para Group. 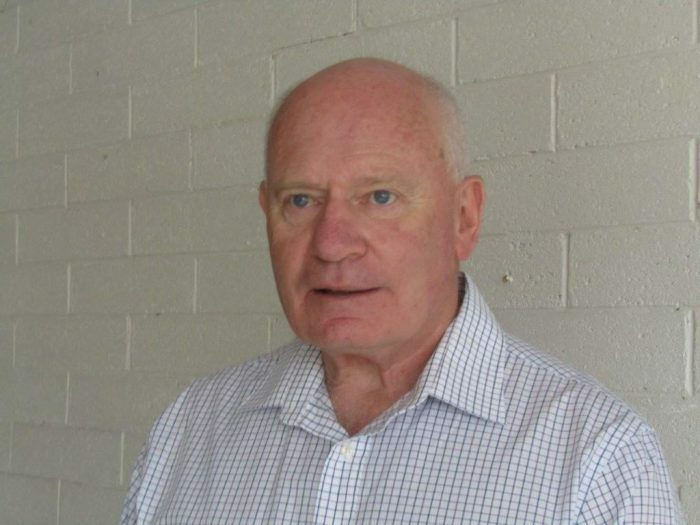 During his time as a volunteer, Jim worked for South Australian Railways as an Assistant Engineer, for the State Transport Authority, and then TransAdelaide as an Executive Manager, responsible for various day to day operations of the bus, train and tram system. He then served as Rail System Infrastructure Manager. Jim has a mechanical engineering background and attended the Macquarie University (NSW) Advanced Management Programme. He has also been very active over many years with the Country Fire Service Volunteers Association and is currently Vice President of the Lower North Branch.